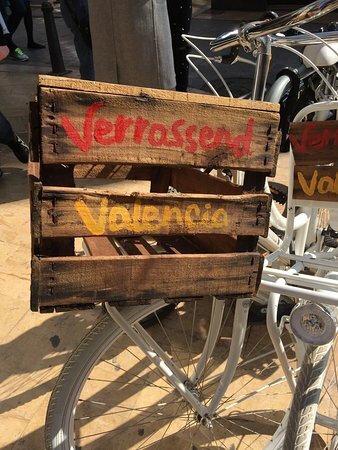 By the end of 2016 we opened our first shop in Valencia: Verrassend Valencia Tours & Bike Rental. 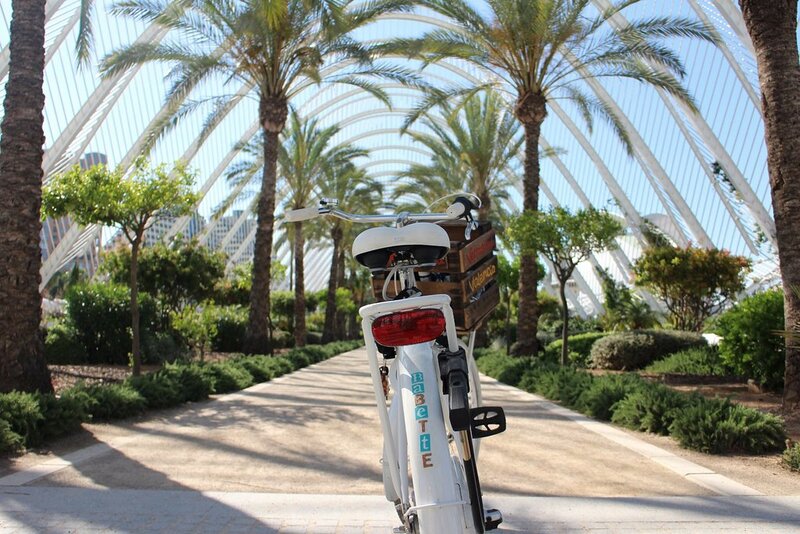 You can book your bike tours (in Dutch) with us, but you can also rent our beautiful Dutch bikes. 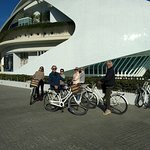 We loved the biketour, thanks to Chris, also thanks for the restaurant tips, we've found fantastic tapas bar! 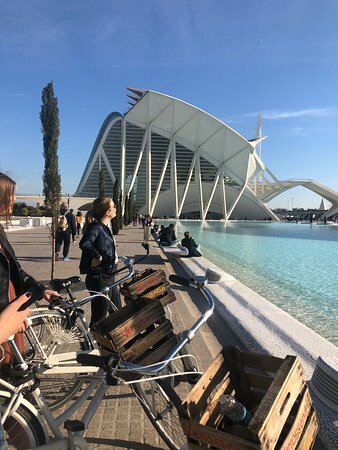 Great way to see Valencia! 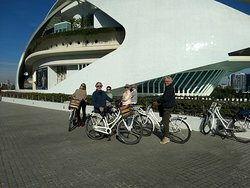 We very much enjoyed the cycling tour! 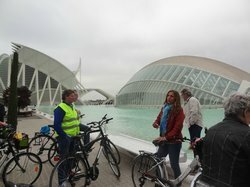 Great way of seeing both the old an new side of Valencia. 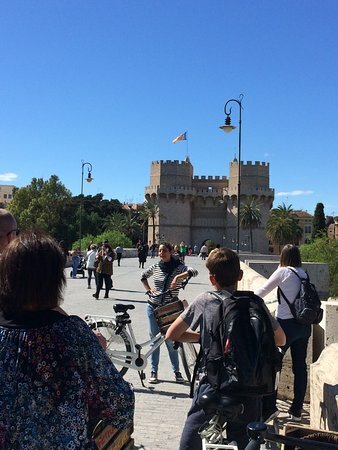 Anna was a great guide, very friendly and knowledgeable of Valencia present (tips) and past. 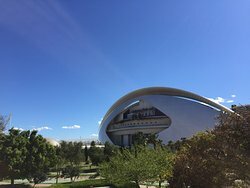 We recommend visiting the your to everybody (young and old). 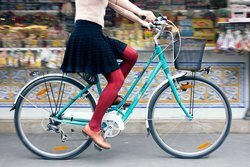 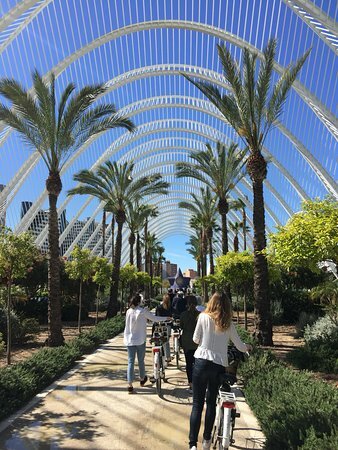 Valencia by bike - a perfect way to explore the city! 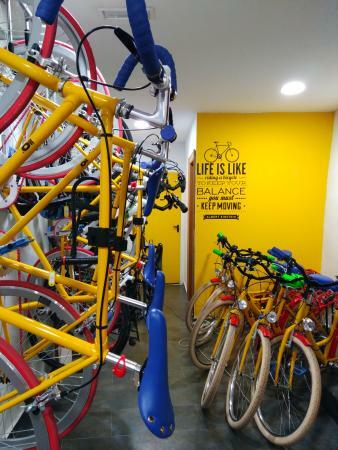 Very friendly staff, good bikes and an interesting tour! 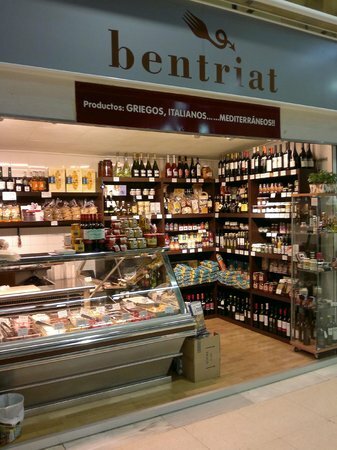 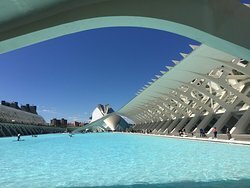 We definitely recommend Verrassend Valencia! 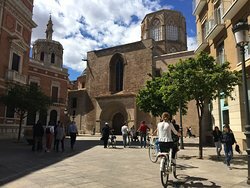 Get quick answers from Verrassend Valencia Tours & Bike Rental staff and past visitors.